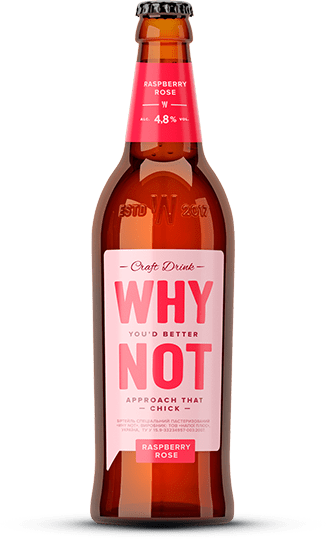 New Products Group has created beer-based crafted drinks WHY NOT from natural juices, German hops and special brewer’s yeast. The filtration process softens and balances the heavy, multi-component taste. 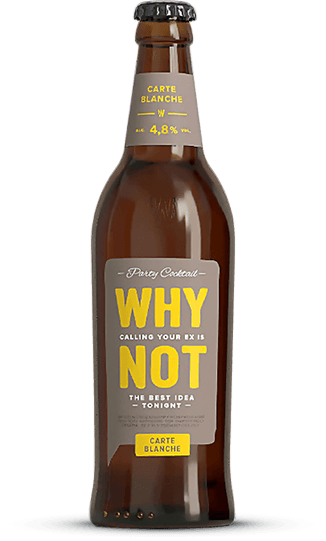 Drinks based on beer is the main bar trend in Western Europe in recent years. 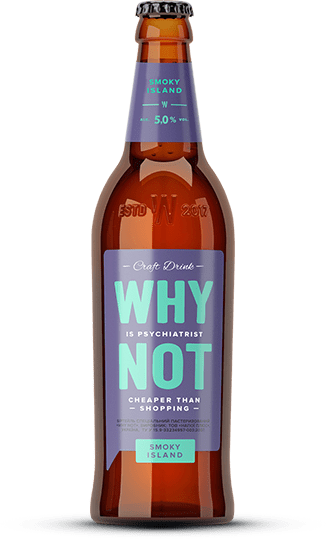 WHY NOT invites progressive youth into the worldwide progressive culture of cocktail drinks consumption.